@minimalist.enthusiast is on Carousell - Follow to stay updated! 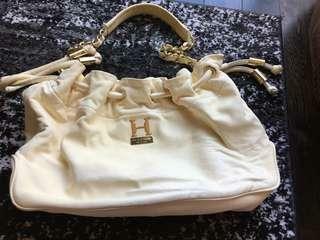 Gently loved Ivory Halston Heritage softest leather bag. Medium sized boho style. Amazing bag but have too many. 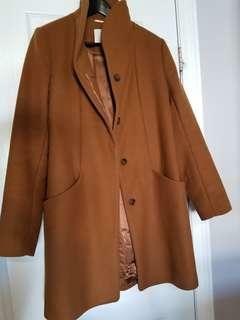 Willing to meet up in Oakville or Burlington areas.